The Meiji Restoration, which took place 150 years ago, led not only to major reforms in Japan’s political system and society, but also affected its culture in a variety of ways. This thematic exhibition, the primary scope of which is the early Meiji era, explores different aspects of this turning point in Japanese history by observing nature, people, cities, and historical events as they were depicted in modern works of calligraphy and painting now in the collection of the Tokyo National Museum. 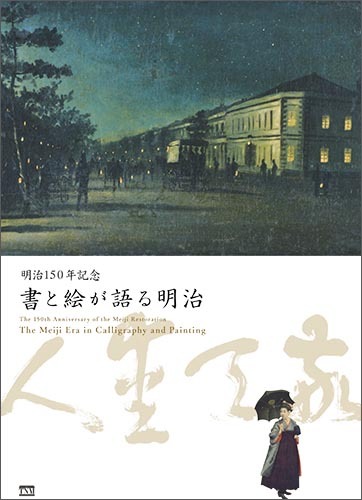 We hope that this exhibition will provide visitors with an opportunity to become familiar with Japan’s Meiji era as it was depicted in both calligraphy and painting. On sale in the museum shop from July 10, 2018.